 Lorenz fires final round 65; Menne notches 14th win of the season.  The OB Sports Winter Classic teed off at Palm Valley, Wigwam and Peoria Pines Golf Clubs December 9-10 with a field featuring nearly 200 junior golfers – boys and girls ages 8-18 –competing in five age groups. 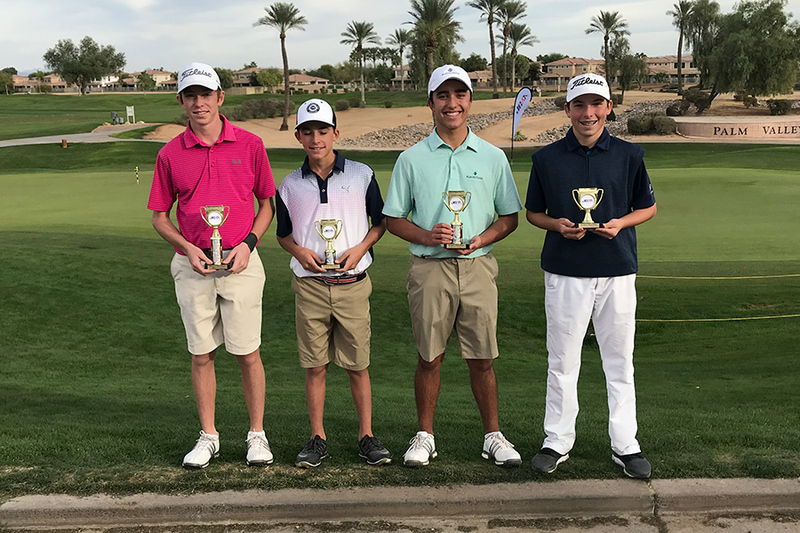 In the Boys Championship Division held at Palm Valley Golf Club, Blake Lorenz of Peoria (69-65) edged out Caden Christopherson of Chandler (69-66) by one stroke to post a 10-under-par 134 for the championship. Daniel Thompson of Phoenix placed third at 8-under par (68-68—136). 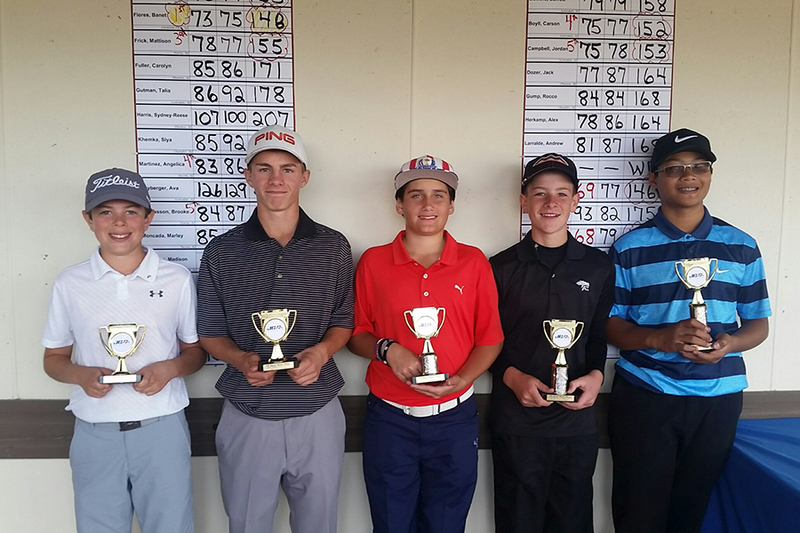 Boys 13-14 (left to right) Jordan Campbell, Carson Boyll, Adam Miller, Alex Lynch, Anawin Pikulthong. 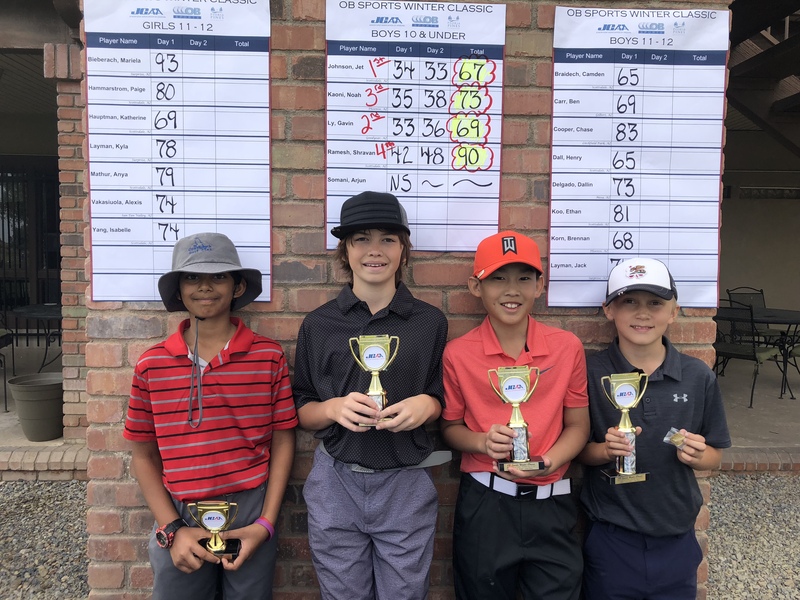 Boys 10 & Under – Shravan Ramesh, Noah Kaoni, Gavin Li and Jet Johnson. 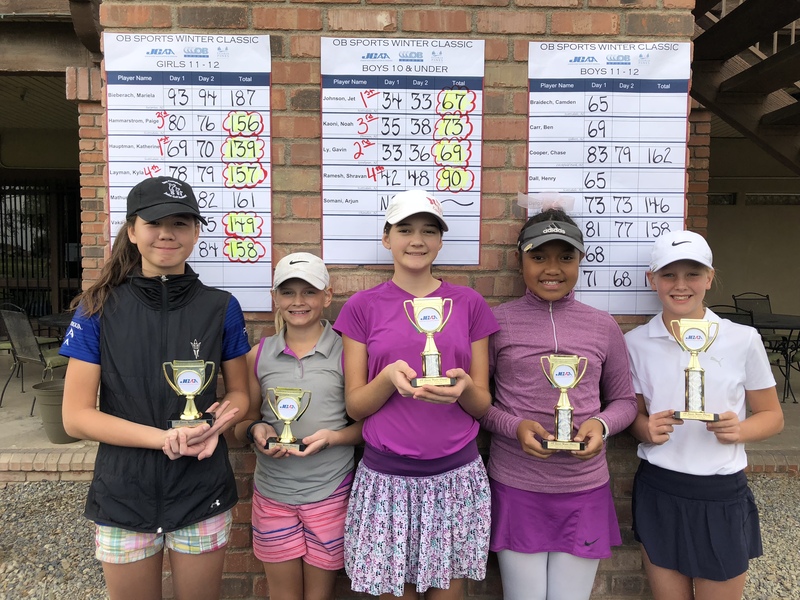 In the Girls Championship Division, Surprise’s Ashley Menne shot 5-under-par 139 (69-70) to finished tied for first place with Carly Strole of Avondale (70-69—139). Menne went on to win in a playoff. Astonishingly, this marks Menne’s 14th JGAA win in 19 events entered. 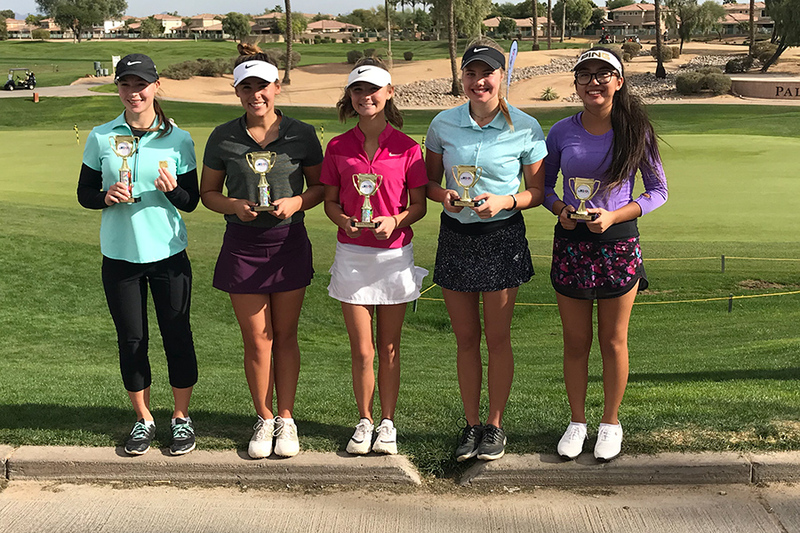 Jenny Bae of Chandler took home third place with a 4-under-par (73-67—140) performance. Jackson Van Slyck of Scottsdale won the Boys 15-18 Division at even par (71-73—144). 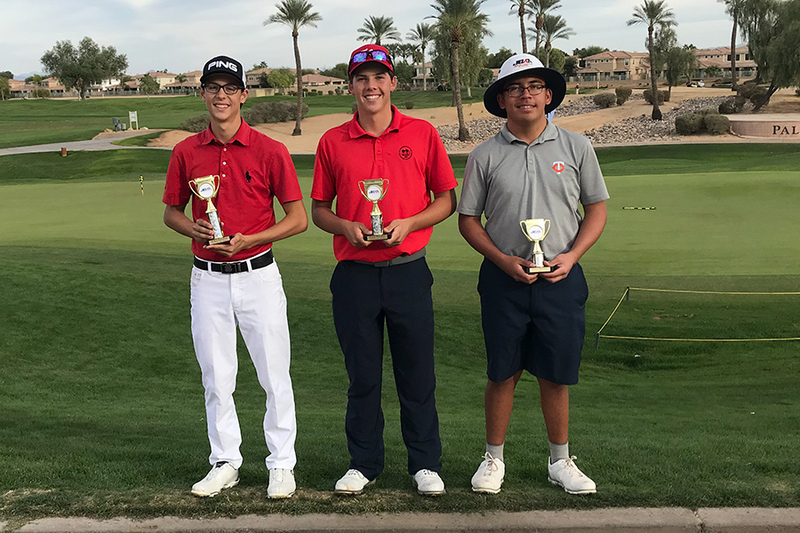 Anawin Pikulthong of Gilbert won the Boys 13-14 Division at 3-over par (75-70—145) at the Wigwam Golf Club. 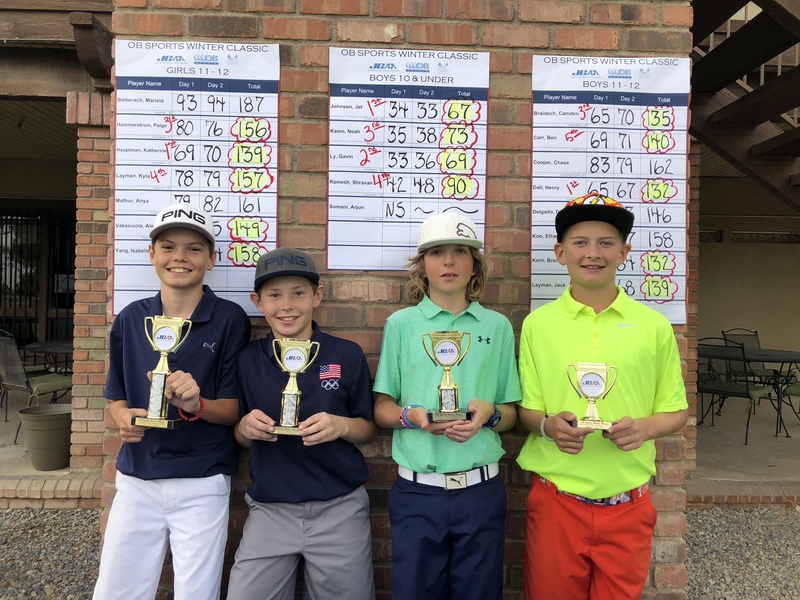 Henry Dall of Scottsdale won in a playoff in the Boys 11-12 Division at 6-over par (65-67—132), and Jet Johnson from Scottsdale won the Boys 10 and Under Division at 5-over par (34-33—67). 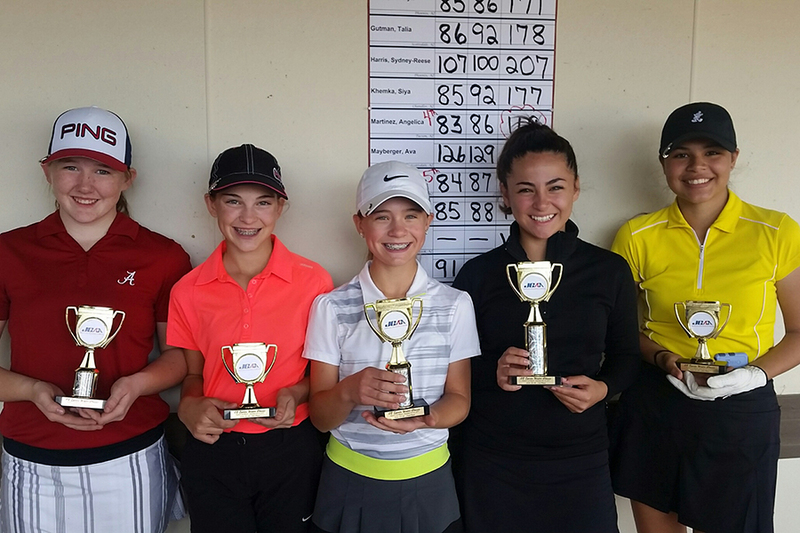 In the Girls 15-18 Division, Kendall McBean of Mesa won at 14-over par (78-80—158). 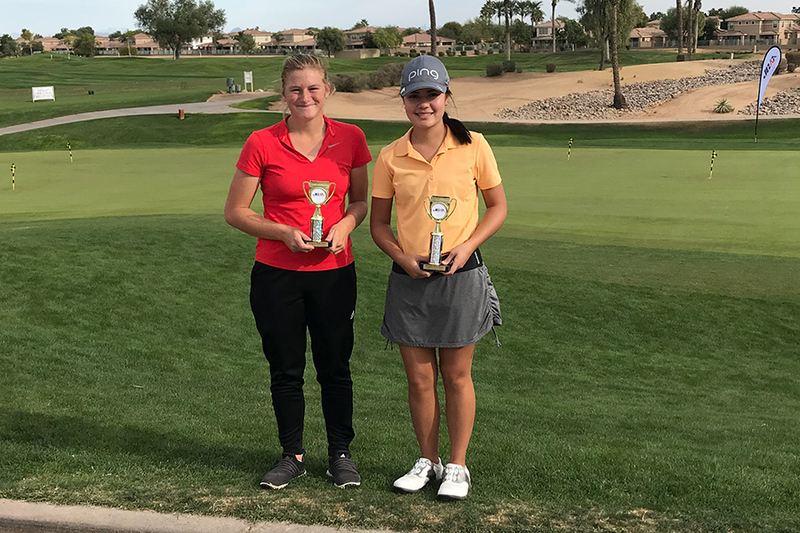 Banet Flores of Litchfield Park won the Girls 13-14 Division at 6-over par (73-75—148), and Katherine Hauptman of Scottsdale won the Girls 11-12 Division at 13-over par (69-70—139).